Summertime is quickly approaching, and you’ve still got a few more days or weeks of school. The birds begin chirping, the sun is out, the children gaze out at the inviting landscapes, and you find yourself joining them. Your social studies exams are done and you’re not sure what to do in your classes. 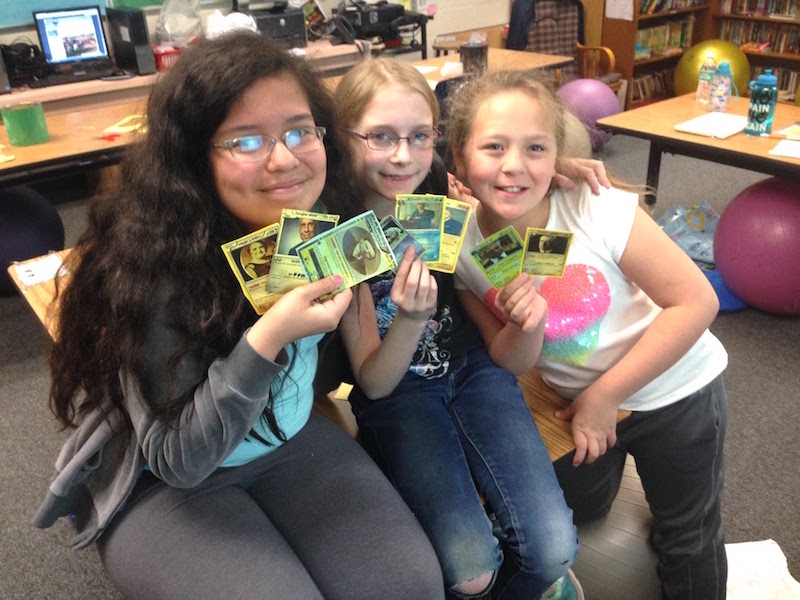 Sure, you could pop in a few movies and call it a school year, or you could try some of the following end-of-the-year activities for social studies classes to keep your students active until the last day of school. Your students have undoubtedly learned numerous facts about the various historical figures and eras in your course over the past year. Take it to the next level by tasking them with writing short skits based on what they’ve learned. It could be a video report or an actual reenactment. Some prompts could include a figure from the past being transported to present day, a historical talk show, or different battles portrayed with reverse outcomes. To kick it up a notch, challenge your students to use a green screen. 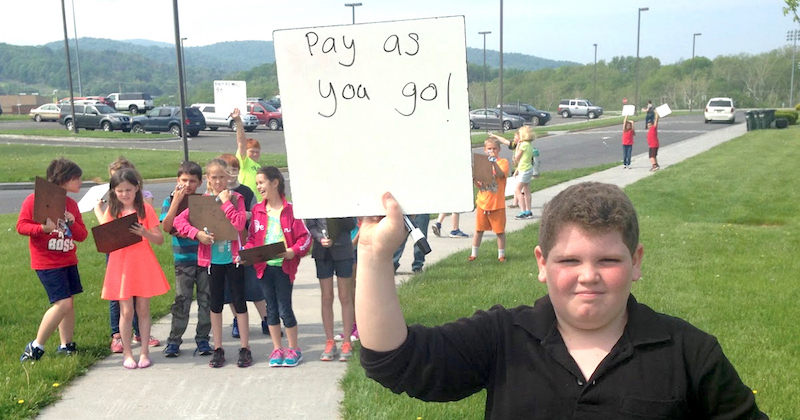 This will transport them to any place at any time, as seen in these fourth grade Virginia state history examples. Video projects can also take the form of music videos, such as these parodies of contemporary songs. Kids love watching themselves and their classmates, and even a simple cell phone video camera goes a long way. English, music, and other teachers will also love these end of year activities, as it will reinforce the skills learned in their class. If other teachers are also wondering what to do with their last few weeks, see if a collaboration is in order! When you hear “craft” in conjunction with social studies, most people immediately picture dioramas. While dioramas have their place, your students probably have done many before. In Play Like a PIRATE: Engage Students with Toys, Games, and Comics, author Quinn Rollins provides numerous ideas for reinventing this classic assignment. One is to design an action figure based on either a figure or an era. On paper, students design the figure itself, along with special powers, allies/villains, and an optional playset (no Barbie would be complete without her Dreamhouse.) With 3D printing on the rise, students could even develop actual prototypes of their figures. Another option would be to create trading cards. Again, students can base attacks or stats on various figures and events. Each attack would be assigned a value and students could battle with their deck of cards, having to justify why one attack would outweigh the other. Have students use their knowledge of what they’ve learned to compete. Much of history content from year to year builds upon the previous years of knowledge. Rather than risking the loss of this information, cement it in their minds with various review games. One game my class especially enjoyed this year was Survivor, which is also known as Grudgeball. The gameplay is simple: give each team an equal amount of lives and ask questions. If the question is answered correctly, the students may go steal lives from other teams and keep them for themselves. Variations are endless – you can add in additional challenges (like shooting baskets for extra chances to steal) and bonuses (random events that give players extra lives.) Alliances will quickly begin to form and it will become a battle to see who survives. If you’re looking for an outdoor game so you and your students can enjoy the fresh summer air, consider Sidewalk Race. Each student needs a whiteboard and marker and you ask them questions. If they are correct, they can move forward on the sidewalk, but if they’re wrong they cannot move or may even have to move backwards. Again, add in variations as you see fit; perhaps challenging questions where students can take a risk to move forward three spaces… or back just as many! There are also some technology-based review games that are just as engaging. Jeopardylabs.com is free, easy to use, and plays just like the real thing (especially with a Jeopardy 30 second timer for added ambiance.) You can also check out Kids Discover’s post on using Jeopardy as a review game. While many educators have heard of Kahoot, I prefer Quizziz. Both websites are multiple choice interactive games, but Quizziz is student-paced rather than class paced. After registering for an account, you’ll create your questions and soon your students will be competing against themselves and each other. 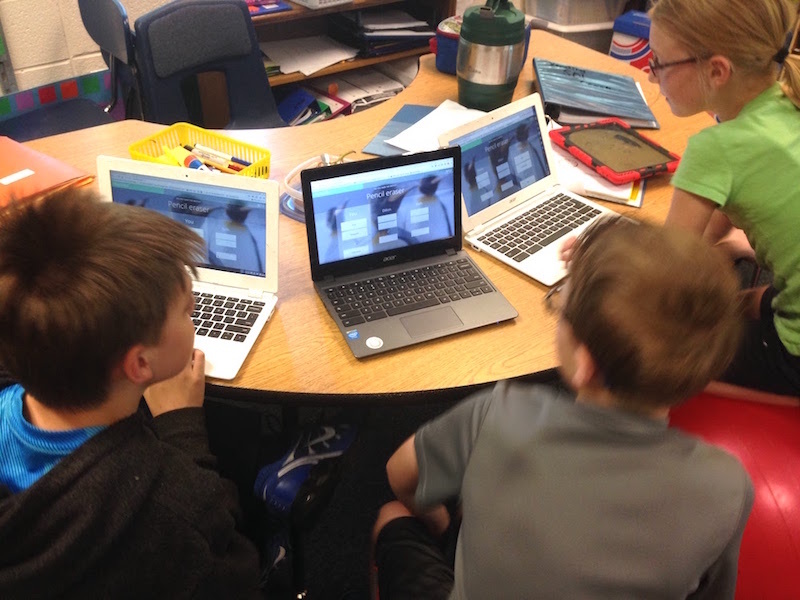 A final game-based technology tool is Quizlet Live. Students have to work in teams of three or four to answer one question. Here’s the catch: only one student has the correct answer on their screen. This helps develop strong communication and collaboration skills, while also reinforcing important knowledge. Those last few weeks before summer can be a horribly boring time of waiting or it can be an engaging and educational experience. With the above ideas, your students will solidify their learning, develop strong interpersonal skills, and have fun along the way!